To Rent or Buy – Which One is Best for Me? Whether you’re early in your career or a long-time renter, there are many reasons why you may want to consider renting or buying a home. 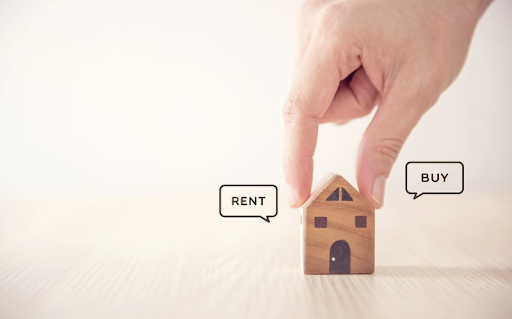 Here are some questions to ask yourself when debating whether to rent or buy your next home.